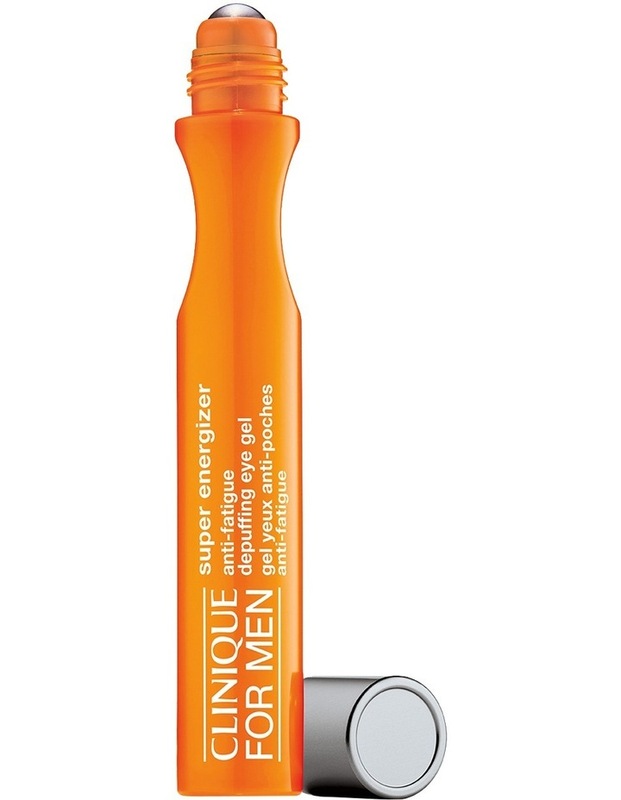 Cooling roll-on gel instantly re-energizes and brightens tired-looking eyes. Instantly hydrates and comforts with humectants that bind moisture to skin. Absorbs quickly. Apply anytime to refresh tired eyes. Hyaluronic Acid attracts and binds moisture to skin. Caffeine infuses skin with energy. Roll on under-eye area any time.